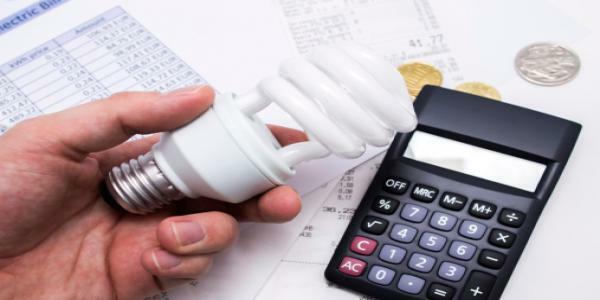 Home News How To Save 30% Of Electricity Bill This Summer? Check Now. How To Save 30% Of Electricity Bill This Summer? Check Now. Previous articleChhattisgarh Vyapam Recruitment 2019. Next articleJio GigaFiber Vs Airtel Vs BSNL Vs Others-Here’s The Winner.